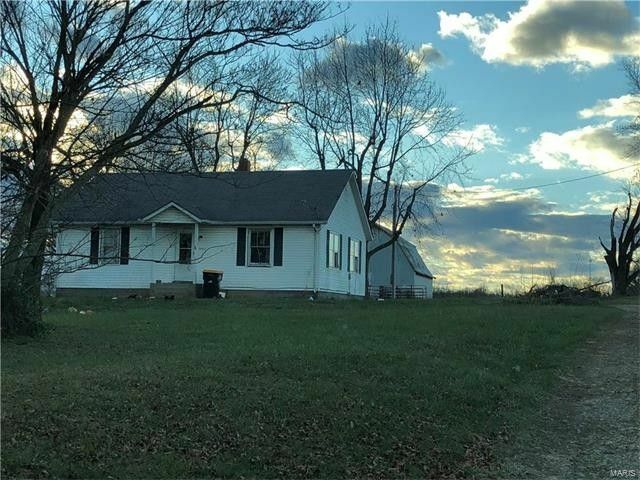 LOOKING FOR 10 ACRES JUST OUTSIDE OF TOWN .....THIS 2 BEDROOM BUNGALOW STYLE HOME WITH A BARN WOULD MAKE A GREAT STARTER HOME OR A PLACE TO BUILD A NEW HOME. LARGE MATURE TREES ON THE PROPERTY. GREAT VIEWS FROM THE HILLTOP. HIGHWAY 5 FRONTAGE THIS IS A RARE FIND ! !SHOWN BY APPOINTMENT ONLY. HOME IS CURRENTLY RENTED.